After a remarkable opening at Tamil Nadu and worldwide box office, latest Tamil offering Mersal is heading strongly over the weekend. Superstar Vijay starrer this action thriller has received positive reviews from all the critics and as a result gained strong word of mouth. Directed by Atlee, Mersal stars Samantha Prabhu, Nithya Menon and Kajal Aggarwal in lead roles alongside Vijay. With it’s solid script and excellent performances of actors, the film has impressed everyone. 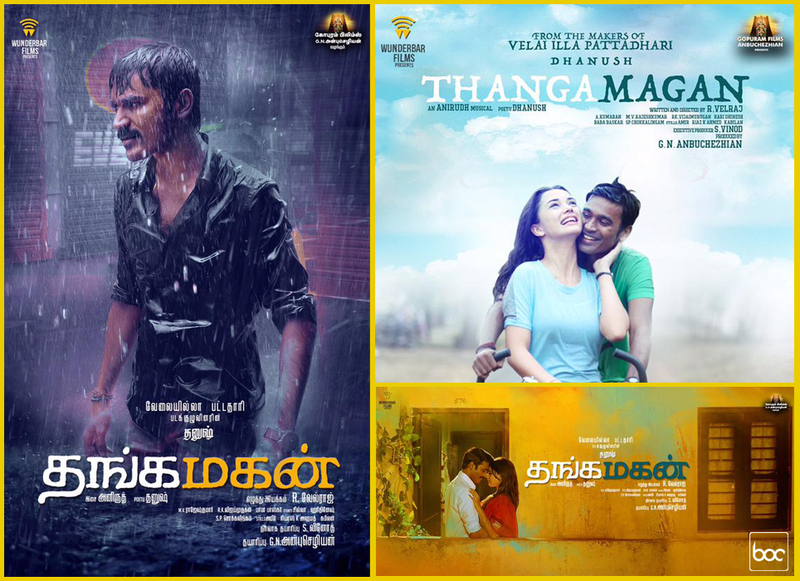 While most of the critics have marked it as the most engaging mass entertainer of the year in Tamil cinema. 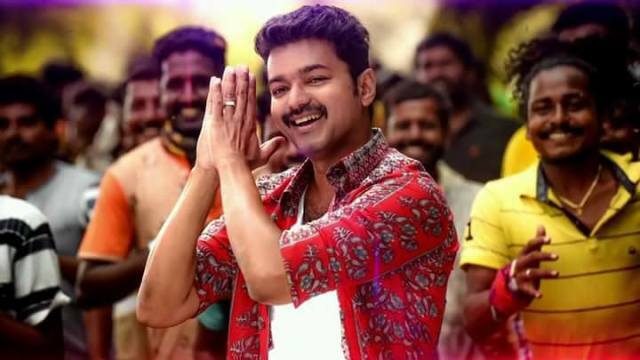 On the opening day, due to huge initial buzz Vijay starrer recorded fantastic occupancy and did the business of 22.50 crores across Tamil Nadu. While at worldwide box office, it raked the opening business of 43.50 crores gross and emerged as Vijay’s biggest opener ever. 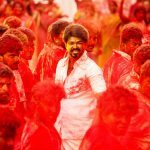 Despite Diwali puja Mersal remained strong on Thursday and grossed the business of 26.75 crores worldwide that included 12 crores of Tamil Nadu. Then on Friday, due to holiday it showed fair growth and bagged the amount of 27 crores including 14 crores from Tamil state. On the next day i.e. 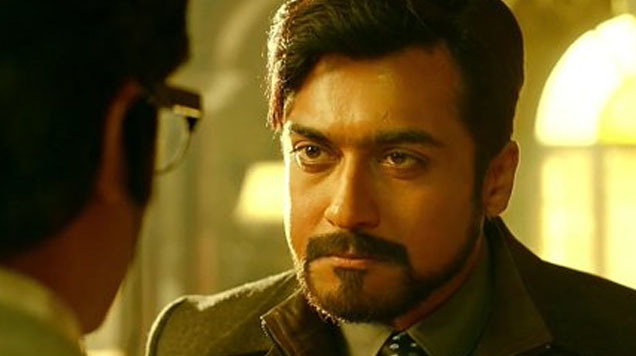 Saturday, the film garnered the business of 20 crores gross globally with the 10 crore contribution of Tamil Nadu. After 4 days, total collection of Mersal has become 117.25 crores gross worldwide while 58.50 crores at TN box office. As per reports, due to positive word of mouth and solid star power of Vijay, Mersal seems to remain steady after the weekend as well.